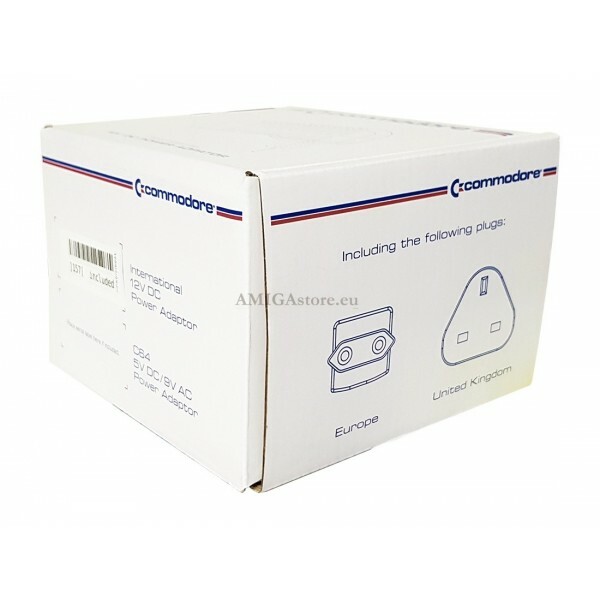 Commodore 12V PSU. 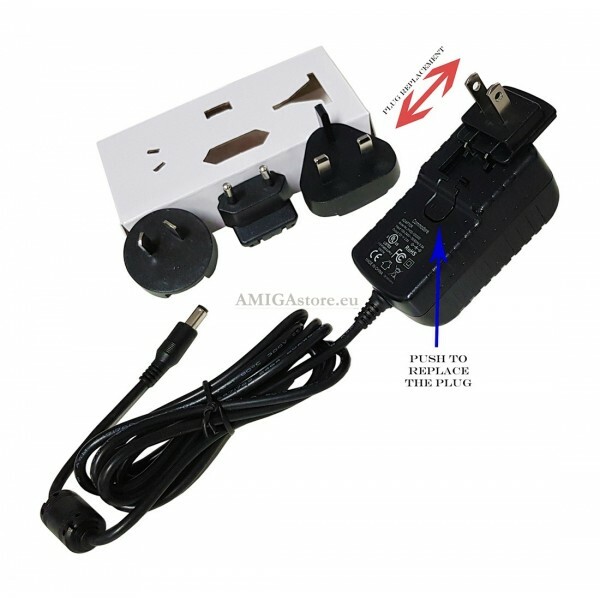 International 12V DC Power Adaptor. 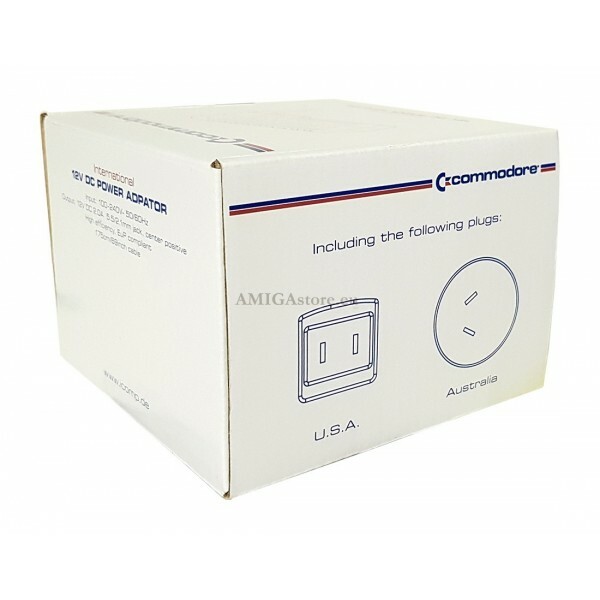 The Commodore 12V PSU comes with international exchangeable plugs for central Europe, Great Britain, Australia and USA. 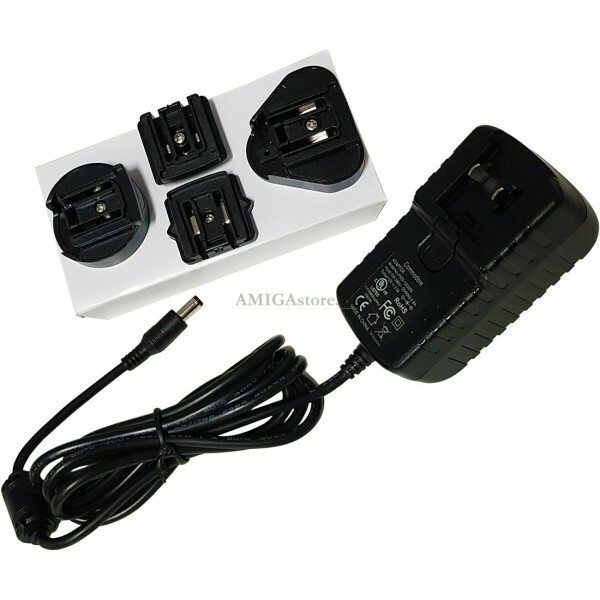 The international plugs slide directly onto the power supply, making it look like a local unit instead of an ugly mess with international adapters. 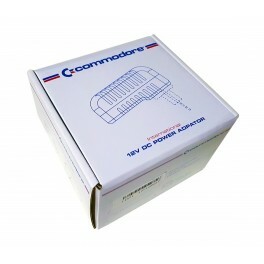 It is perfectly suited and guaranteed to work with the C64 Reloaded and the C64 Reloaded MK2. High efficiency and extremely low no-load consumption make the product compliant with the latest EuP directive, which is among the strictest in the world. Warranty: 2 years. Manual not included.